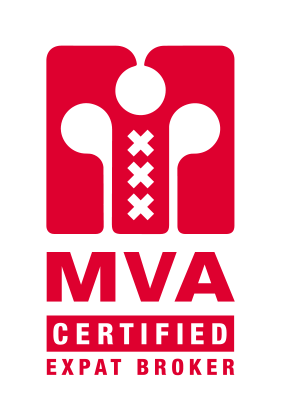 As an additional service, we offer clients in Multipath Vastgoed b.v. or clients of Reichman & Rommelaar, with Multi Construct bv, maintenance and cleaning works. For example, a termination of a rental contract generally gives some mutation work, it is important that this is taken care off, swiftly, so no unnecessary vacancy is caused. But also quickly respond on repair requests with own people, is essential, for instance in case of a leakage or a sewer problem, but even fitting a new kitchen is possible. These are matters which of course can be carried out better if they can be addressed “in-house”, our rates are equal or better than what third parties would charge, the advantage must be the speed and a pleasant/professional solution of a repair request for tenants. It goes without saying that we then make use of the contact with the tenants what we already have with our management office or the real estate agency, to organise all in a much better way.